Two years ago on April 9, Churmujru village witnessed a bloody by-polls. Young boys were fired upon by security forces as they pelted stones at the polling booth. Beerwah (Budgam): Hours before Srinagar goes to polls, Mohammad Amin recalled the day his son was shot dead two years ago. It was another poll day in Srinagar when trees were blossoming in spring’s glory. 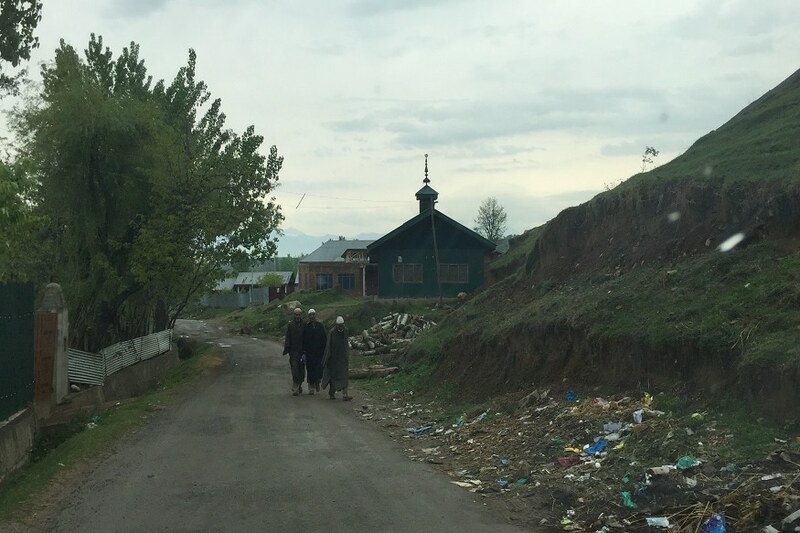 Amin lives in Churmujru, located around 45 kilometres west of Srinagar, a nondescript hamlet surrounded by walnut trees, apple orchards and shining mustard fields. Two years ago on April 9, the village, which is tucked away from the outside world with its people mostly working in agricultural fields, witnessed a bloody by-polls. 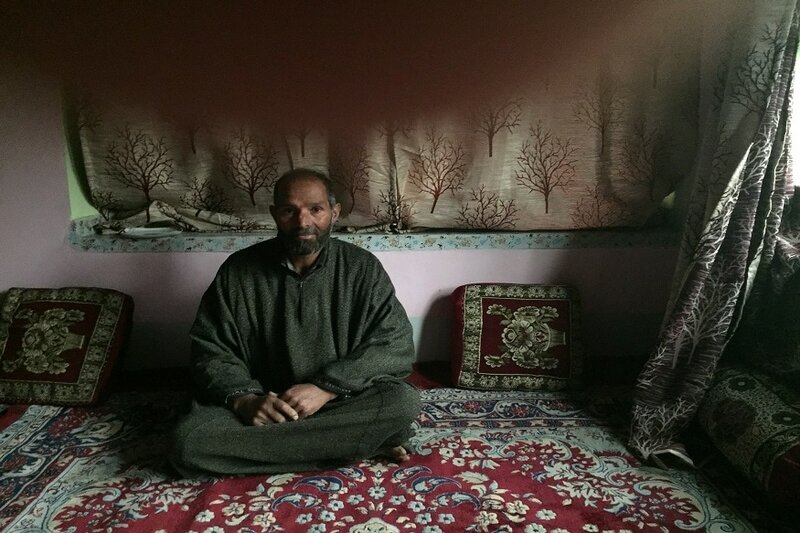 Mohammad Amin at his home in Churmujru village. Amin’s son Akeel Ahmad, known for his wit in the village, was the boy who would fix electric wires, water pipes and even gadgets in the village and on a fateful morning he was repairing a faulty loudspeaker of the mosque in the locality. “In an hour when he returned home, his mother asked him to fetch some medicine from a nearby village. She is suffering from a heart ailment,” said Amin, who runs a small grocery shop in the village. Akeel had got the medicine for his mother but on his way back, he joined some boys who were pelting stones at his school, which was converted to a polling booth. Amin was at his shop when he heard a gunshot. Soon, locals arrived at his shop to break the news that his son was shot dead. Akeel was hit by a bullet in the face after forces fired at the boys. Later, a video, which was apparently captured from inside the booth, surfaced in which a boy could be seen collapsing as a paramilitary trooper opens fire at the boys hurling stones. However, he was not the only civilian killed that day. 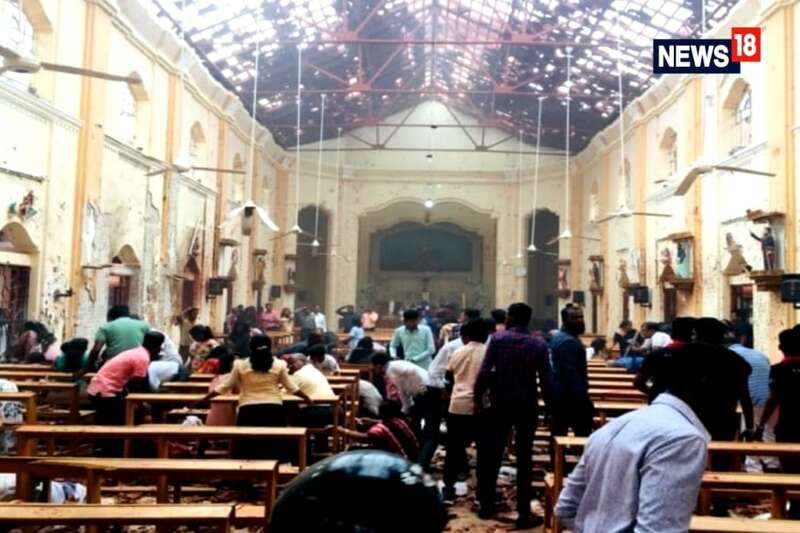 Eight young boys were killed and clashes erupted all over the area where buses carrying polling staff were burnt down and some polling stations were left damaged. Only 7% of voting was recorded. Since the death of his son, no one visited them or helped them, said Amin. “I don’t want money or any compensation but I want justice. There were six boys pelting stones on 18 armed forces who were inside the polling station. Tear gas could have been used or there were other means but my son was killed, it is cold-blooded murder,” he said. In this election, no political activist or leader has visited the village to seek votes. There hasn’t been any rally. However, The incident still hovers in the mind of the villagers. “These elections have shed our blood. My conscience will not allow me to go to the same polling station where my son was killed,” the bereaved father said. “Even MPs that the people chose in that election didn’t visit us,” he added. In Amin’s lawn, a motorcycle covered with a cloth still lay. “Akeel had bought the second-hand bike after saving money by working as a labourer just a few days before he was killed. Since then no one has touched it,” he said. Over ten kilometres away in Ratsuna village, 24-year-old Nisar Ahmad Mir was killed near the polling station on the same day. Mir’s father, Mohammad Ashraf, a handicraft artisan, said that wasn’t involved in the stone pelting or any activity which would disturb the elections. Villagers claimed that security forces passed through their village in two vehicles and fired upon the boys on reaching the polling station. “There was chaos and people started running, but they kept firing. Mir who was running for life was struck in the head,” said Aadil Ahmad, who was also running along Mir’s side and saw him taking the bullet. Like Churmujru, none of the political leaders visited Ratsuna since the tragedy. The villagers claim that it was unprovoked firing by the forces. The by-polls in Srinagar was the first election in Kashmir post the killing of Burhan Wani, a prominent Hizbul Mujahideen commander. Wani has struck down on July 8 in 2016 following which the Valley went into chaos. Clashes erupted and curfew remained for over four months with phone and internet services snapped. At least a hundred people, mostly teenagers, were killed in the clashes with the forces. Thousands were injured and many of them were blinded by pellets guns. After the violence in the Srinagar polls, the elections in the south Kashmir were first postponed and later cancelled. It was for the first time that violence broke out in these remote areas on such a scale on a poll day. “We had never seen such violence during elections,” a villager said. The killing of the civilians in the past elections remain a major issue for the people of the constituency which may affect the voter turnout this year. It will be interesting whether Srinagar will record moderate voter turnout like the north Kashmir’s 34%, which is 5% less than the previous elections, or the results will remain in single digits. In 2014 parliamentary elections, 25% polling was recorded in the constituency in which PDP candidate Tariq Hameed Karra had won. Earlier in 2009 polls more or less same voter turnout was recorded.